for $174,900 with 1 bedroom and 1 full bath. This 608 square foot home was built in 1973. 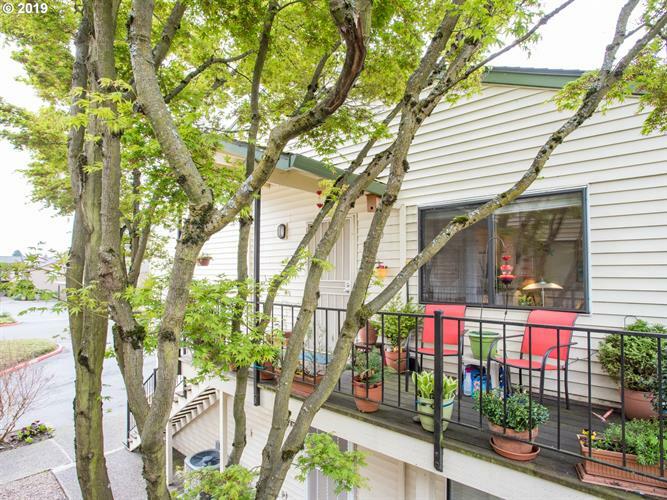 Top floor corner unit quietly tucked into the community at Jantzen Beach Village Condominiums. Well laid out floor plan has no wasted space. The master bedroom accommodates a king bed easily, has double closets, and plenty of space for a desk. This is a first time buyers dream. Low HOA, no assessments, & a great location. Head out your door to walk the trail along the Bay! New $8, 000 Trane heat pump w/ AC is less than a year old!